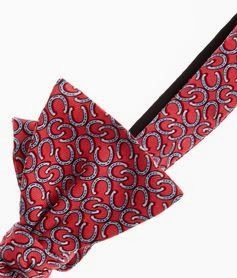 What would a horse race be without a Southern Gentleman sporting a bow tie, but not just any bow tie a Vineyard Vines bow tie from their Kentucky Derby Collection, naturally. 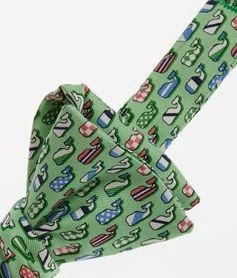 When it comes to men’s ties, in my opinion, Vineyard Vines has got it going on! 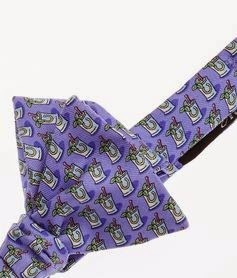 They always come up with the cutest prints and color patterns, plus a man always looks rather dapper in one of their bow ties. 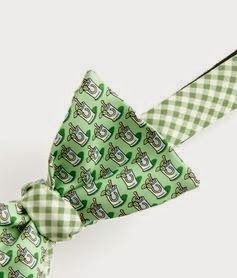 The bow section of the Kentucky Derby Collection this year is outstanding! 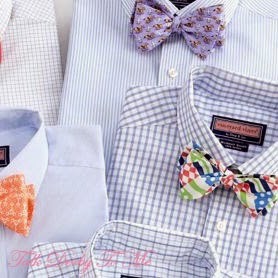 Below are a few bow ties from the collection, click on the name of the bow tie for the link. I love bow ties! Hope you are having a great week so far! I think men look so classic in a great bowtie. 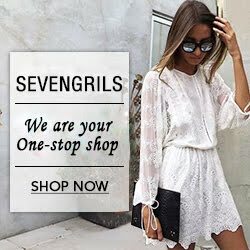 Such a fun collection! Agreed, men really do look so classic in a bow tie! So cute! I love guys in bow ties! my husband literally owns 3 of those.....hahahah! 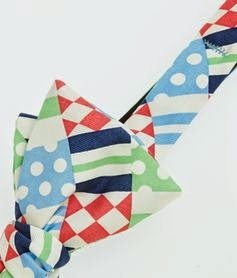 I love a bright colored bow with fun patterns, perfect for Derby Day! I just love a good bow tie. I think these are all great picks! I will have to look them up! Happy you enjoyed this post! 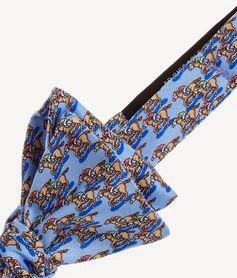 oh, those bow ties look super cute and elegant at the same time, I really think not only guys can wear these things. 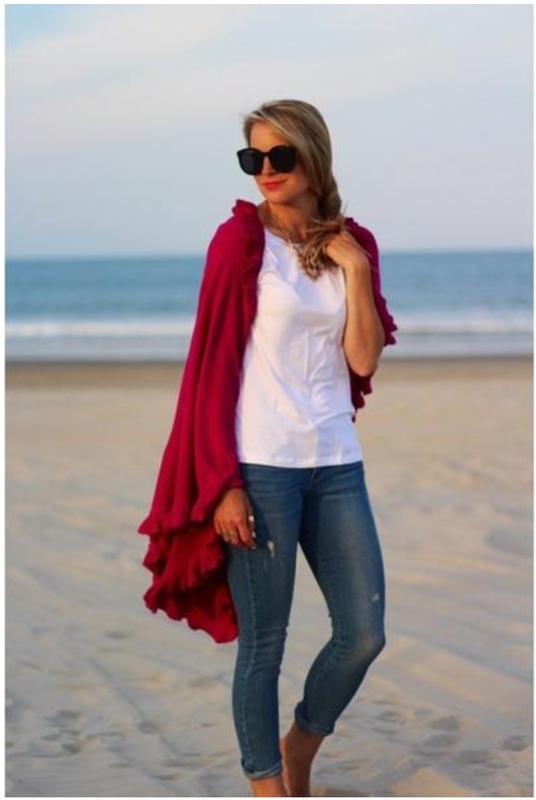 Any girl would look chic if she add such accessory to her outfit:) Thank you for sharing! Any time :). Hope you have a wonderful weekend! I think the patchwork one is such a classic!